Hardly any building structure has such a strong character as a exterior door. It should reflect the stylishness of the residents who have chosen it. The aluminium doors of model Tulsa with its glass elements will certainly impress in this respect. Whether in pure white or in one of the other colours from the extensive RAL range – it remains elegant but simple all the time. Semi-opaque panes as glass elements in Satinato design additionally provide adequate privacy. After all, exterior doors must look inviting on the outside as well as accentuating the private domain. 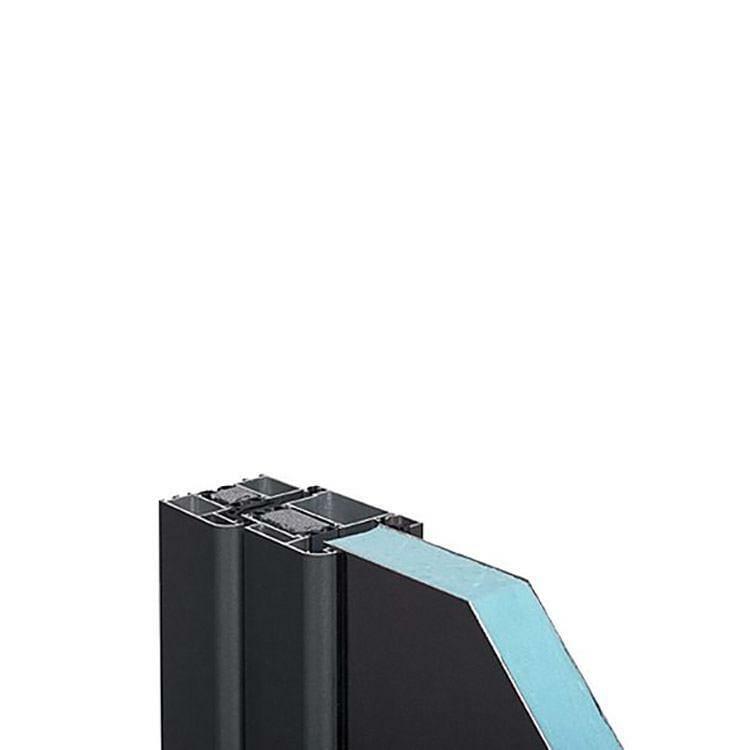 Depending on the actual location extensive sunlight on the exterior door can be reduced by fitting a door shutter system, available for the Tulsa models. I'll definitely be purchasing more windows from you in the future! Great overall experience with windows24.com! 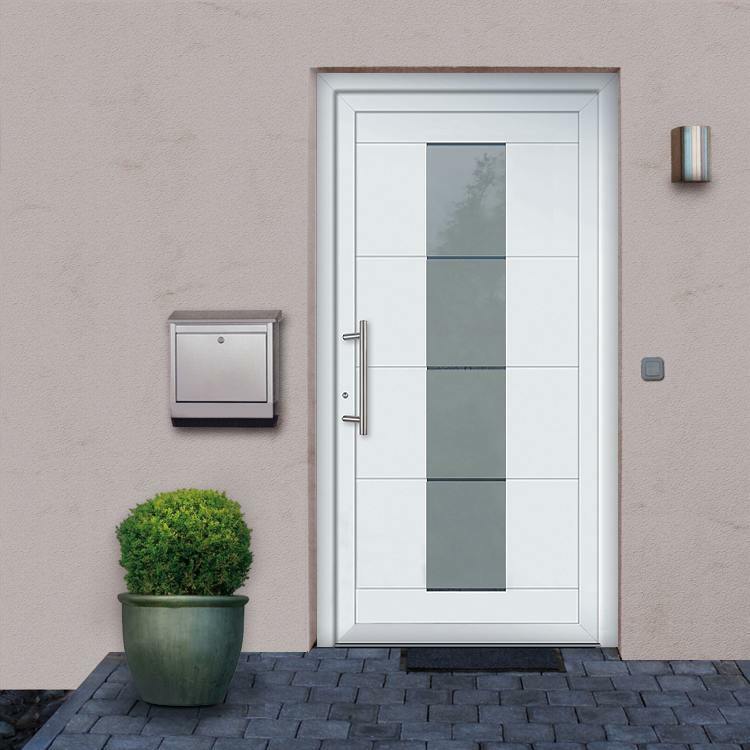 Apart from these convincing visible features there are other good arguments for selecting exterior doors with glass elements such as those in the Tulsa line. These exterior doors, thanks to a special powder coating, are not only extremely robust as far as weather protection is concerned but also make things particularly light and easy for the owner when it comes to cleaning. The smooth upper surfaces of the door are really easy clean and shine again after a half-yearly wash down as good as new. Even more than for wood or for PVC, aluminium is a material that combines elegance with ruggedness. 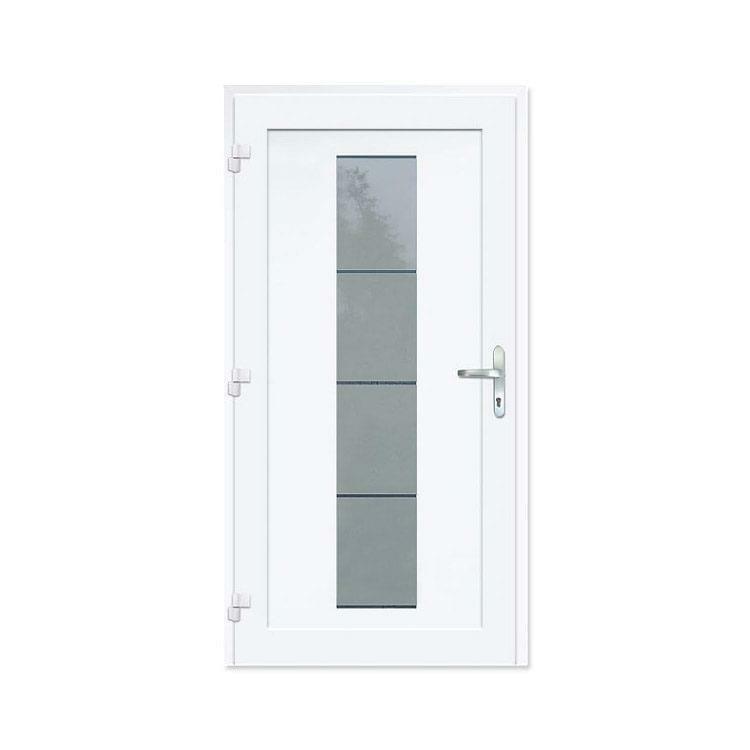 These features of the exterior door are supported through various extras such as an additional foam-filled central chamber. 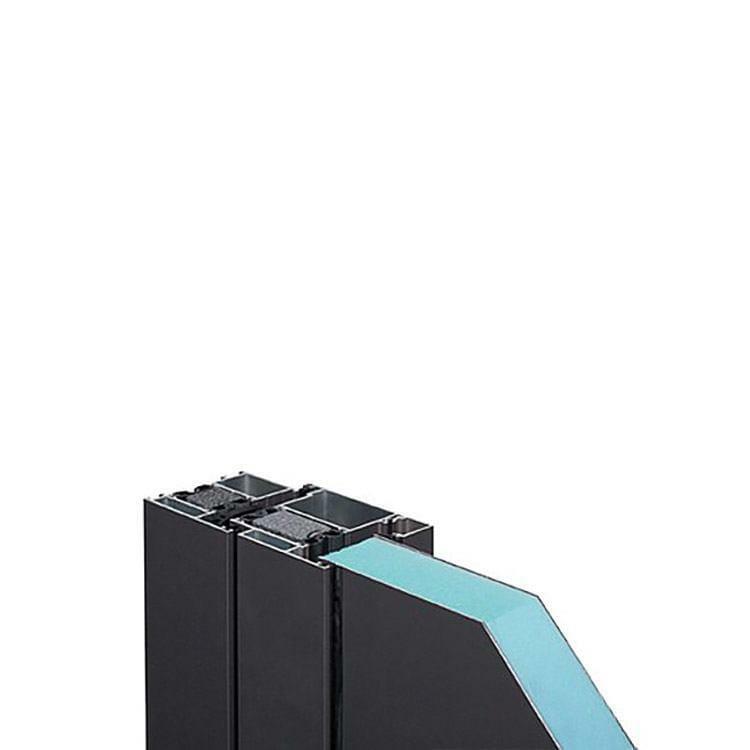 This ensures optimum door thermal insulation and thus actively helps to lower heating costs. When one opts for the Tulsa model one selects a house entrance which promises security and contributes to energy efficiency. 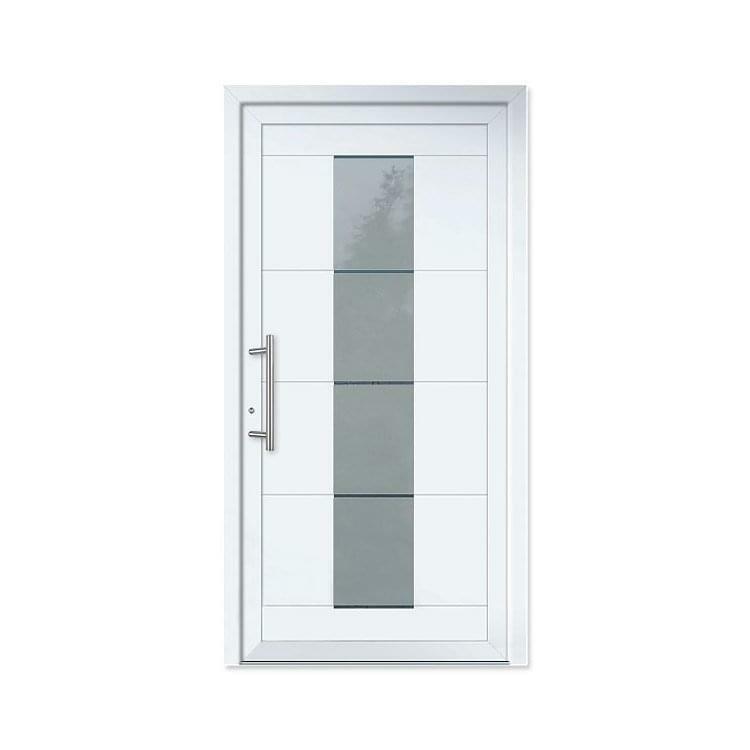 Entrance door Model Tulsa has a high quality, modern appearance because of its frosted glass with clear lines.